Published on 14 March 2014. 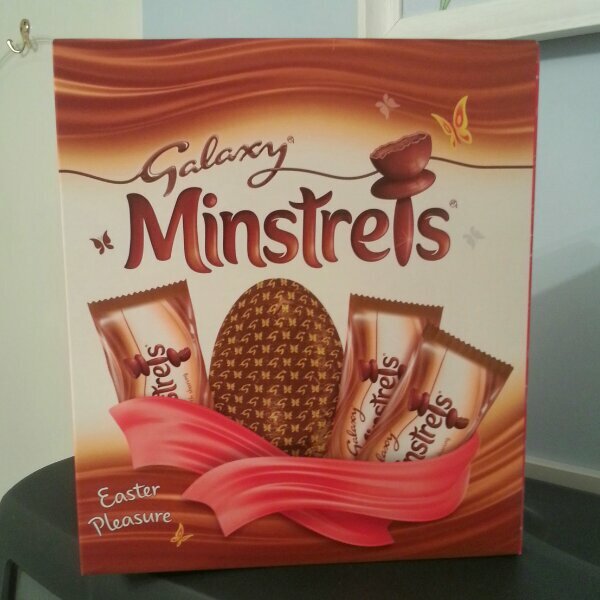 Mum and dad gave me this delicious-looking egg today… because, as they say, early is better than late. This 2,185th post was filed under: Photo-a-day 2014, Scrapbook.